There is 100% going to come a time when you’ll need a baby carrier. For us those times were when I was trying to get housework done in the early days, running errands, day trips, and fairs and carnivals. For some parents, baby wearing an everyday thing, for others, maybe once a month. The main point is, when you do it, you want it to be as easy, convenient and comfortable as possible. We owned 3 baby carriers within the first 6 months of our son’s life trying to find one that worked. 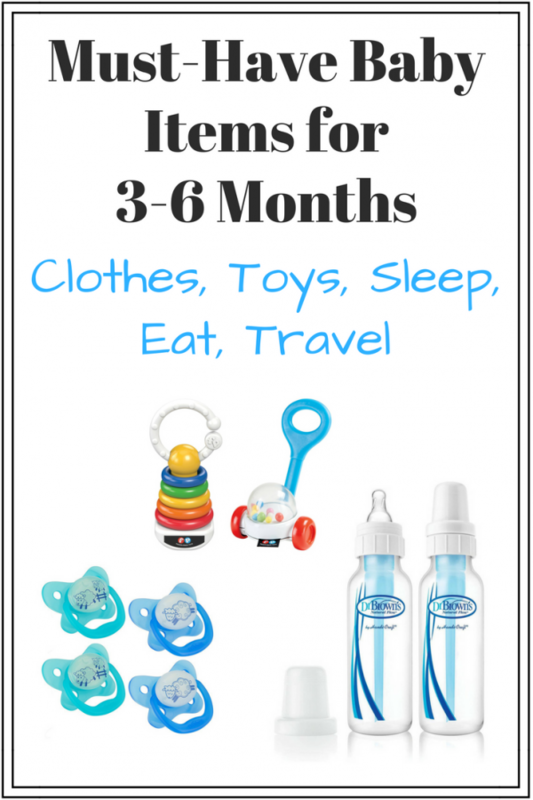 It’s hard to know what you’ll need or want in a baby carrier without actually using it. 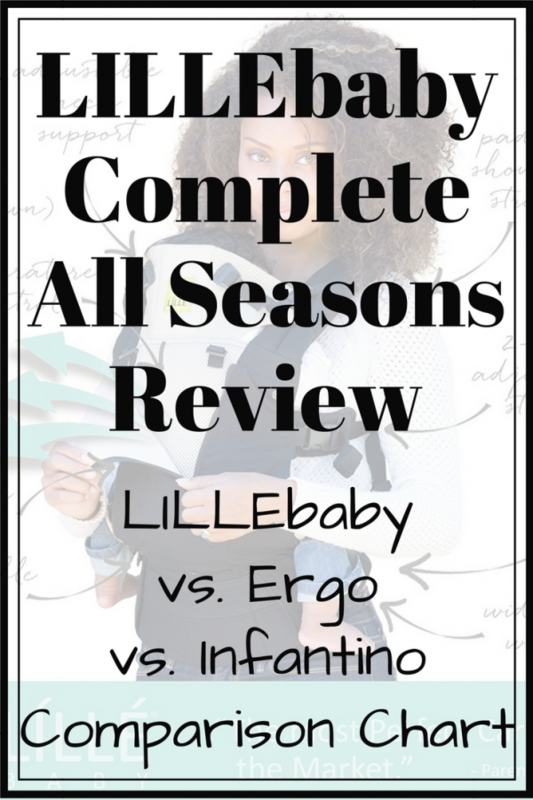 This is my comparison of the Lillebaby vs. Ergo vs. Infantino baby carriers plus a full Lillebaby complete all seasons review, as tested by yours truly. Just like clothes, baby carriers fit different on everyone. This Lillebaby complete all seasons review is based on the body type of my husband and I. For reference, I am 5’5.5″ and a size 2/4 or small with a full bust. 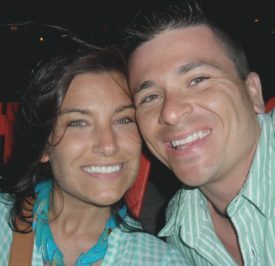 My husband is 5’7.5″ and a size 31 pant or medium top with an athletic build. They do sell extenders for the waist belt and all other clips are very adjustable. Our babywearing story began about 1 month after our son’s birth. We didn’t get the Ergo 360 we registered for at our baby shower so we decided to wait until they went on sale or we really needed one to buy it. Well, I was taking advantage of a much-needed mommy break to browse Target (Because what’s better than silently strolling through Target with no time limit, no hungry baby, and no impatient husband? NOTHING, that’s what). 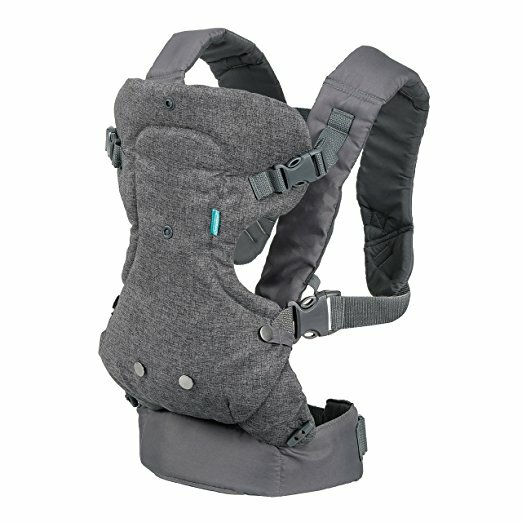 While there, I stumbled across an Ergo baby carrier with infant insert on clearance 50% off. I couldn’t pass it up. I purchased the Ergo baby carrier without a thought, took it home, and lo and behold my husband hated it. 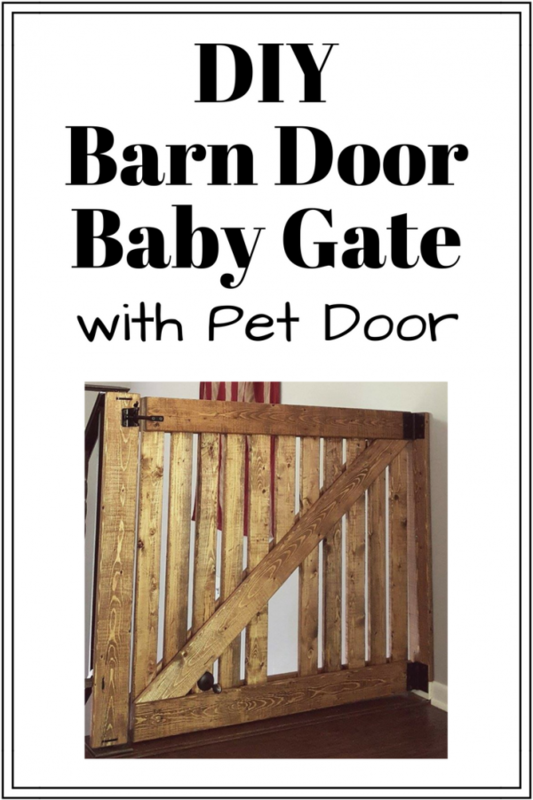 He thought it was too complicated to put Baby in (with the insert and all the buckles). Personally, I thought it was comfortable and practical. I wore the Egro around the house doing chores for a couple months and my husband reluctantly used it here and there. Overall, I was happy with the purchase, though I did have to admit the inserts were a pain and getting Baby in it was a bit complicated. My husband suggested we try a more affordable option for around the house when we wouldn’t be baby wearing for hours at a time. That led us to the Infantino Flip 4-in-1 baby carrier. My husband picked it out and it was primarily his to use. Well, he rarely used it. It was easier to put Baby in but the straps were not as comfortable, the back support was not as good, and it was overall just a cheaper carrier (you totally get what you pay for with baby carriers). After about a week or 2, my husband admitted it was a bad purchase for us and the Infantino Flip baby carrier went back to the store. We kept using the Ergo here and there and one weekend, at the cabin when our son was about 5 months old, I realized I purchased the Ergo Original, not an Ergo 360 (yeah, it took me that long to realize it). He was fighting to turn and look around so I tried to do forward facing. Well, folks, the Ergo Original doesn’t do that. UGH. It was clear this wouldn’t work. He didn’t want to be in the carrier (unless sleeping) without facing forward. So, I started researching all over again. After reading a lot of reviews online I decided to try the Lillebaby complete all seasons. I knew I needed something that could do all positions (front carry, facing in and out and back carry – hip carry was just a bonus), would be comfortable in all seasons because it gets hot with so much body heat trapped, and had a lot of support and padding. I also didn’t want to spend a fortune and I know the Lillebaby carrier sale on Amazon happens often. It’s also free shipping and returns if it didn’t work out. 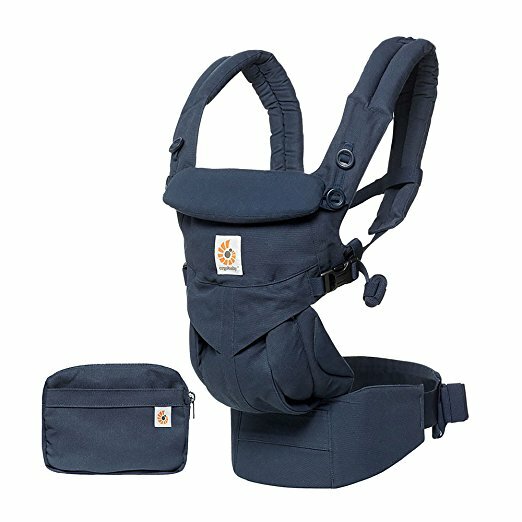 So I bit the bullet and ordered a Lillebaby complete all seasons baby carrier when Amazon had a Lillebaby carrier sale happening. It came in 2 days with Amazon Prime and I was thrilled to open it up and use it. I was instantly impressed by the versatility and comfort. Oh, the comfort. 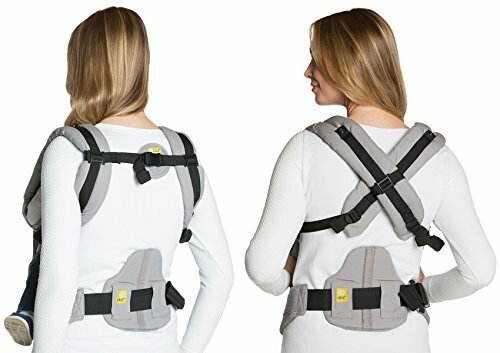 There is this amazing back support on the Lillebaby carrier that neither of the other baby carriers I tired had. The straps are also very padded and can be crossed in the back or worn straight. It was love at first carry. Even my husband agrees this baby carrier is much more comfortable than the others. We even used it when our son was 7.5 months old on our all day trip to the legendary Minnesota State Fair (we brought the stroller as well, we’re not insane 😉 ). Now, It’s important to note Ergo recently released its new baby carrier, the OMNI. 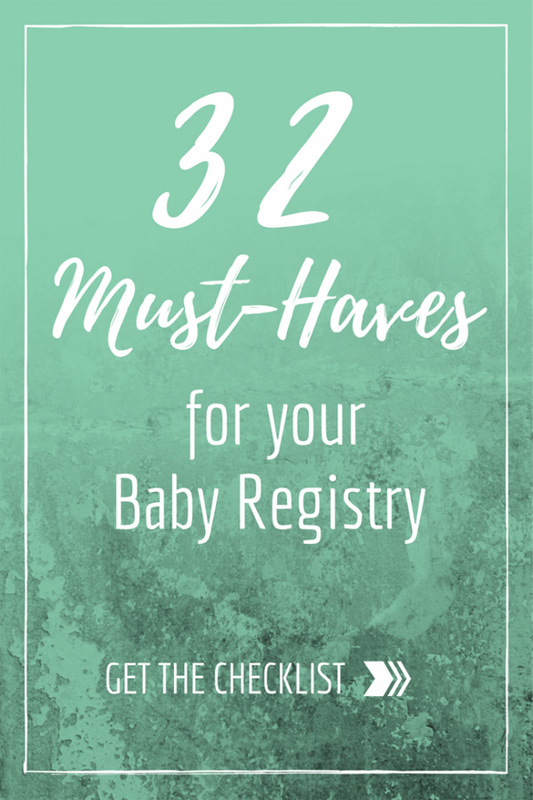 It’s their answer to the Lillebaby complete, offering many of the same features. 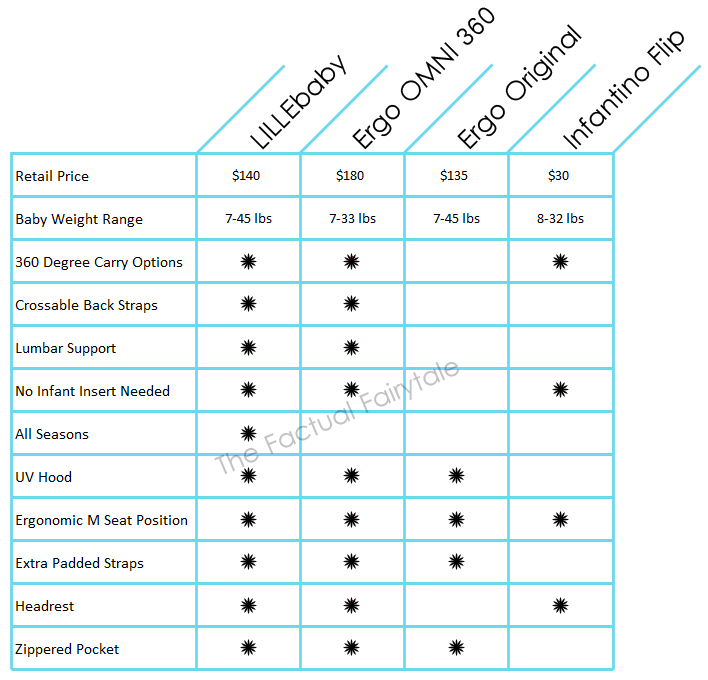 I put together a comparison chart of the Lillebaby vs. Ergo Omni vs. Ergo Original vs. Infantino Flip showing the benefits and retail pricing for each for quick reference. These are the main points to look for when purchasing a soft structured baby carrier. 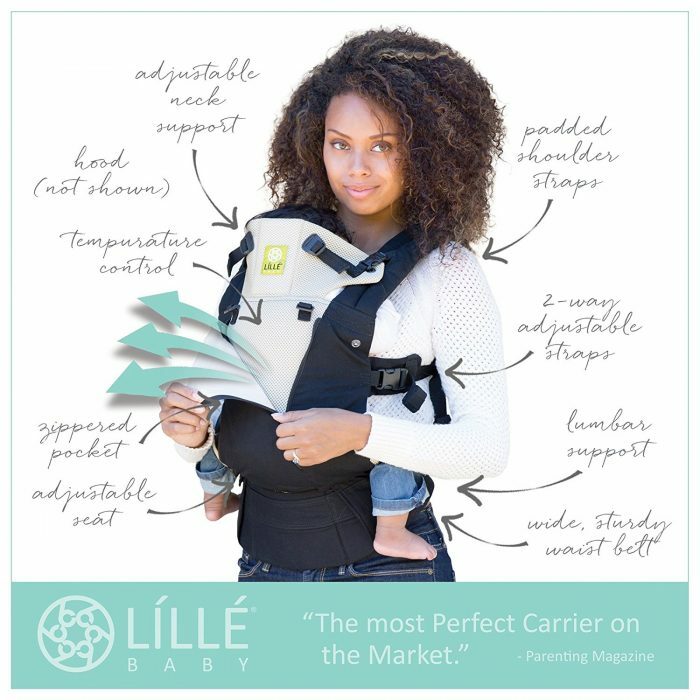 As you can see, from this Lillebaby complete all seasons review and comparison chart, the Lillebaby carrier has everything you need and want, it can be used for longer and it’s more affordable than comparable soft structured baby carriers. 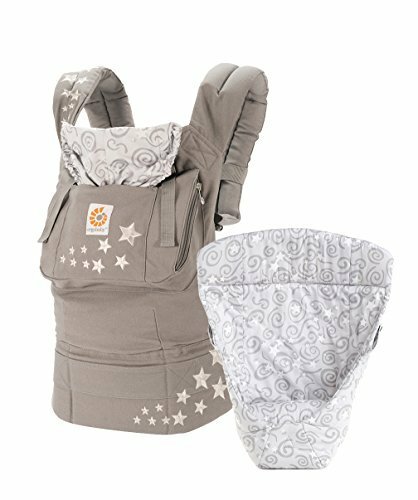 Plus, if you hit an Amazon Lillebaby carrier sale like I did, it’s even better (If you’re flexible on color and pattern there is almost always a Lillebaby carrier sale happening on Amazon). But honestly, it’s worth the retail price. It’s a great carrier for the whole family. 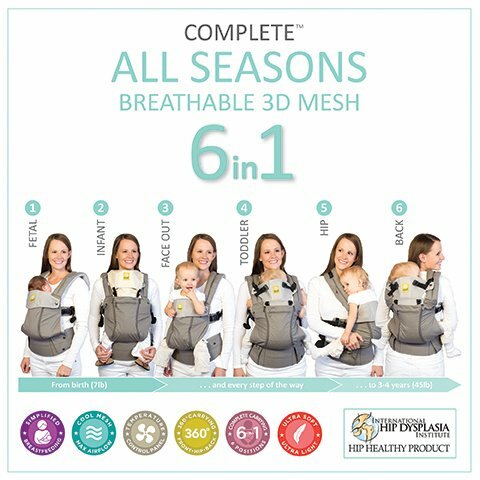 Share your LILLEbaby complete all seasons review in the comments below!